If “print quality problems” occurs while you are using Canon LBP 2900 printer , take the following measures depending on the symptoms. 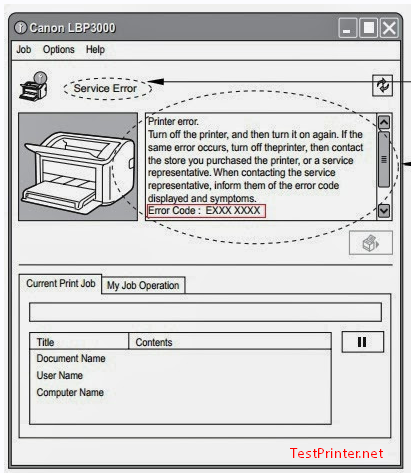 + If a message appears in the Printer Status Window, follow the directions given in the message. + If a problem occurs that is not described in this section, none of the remedies solve the problem, or you cannot determine the cause of the problem, contact your local authorized Canon dealer. The Canon LBP 2900 toner cartridge is running out of toner. The [Toner Density] setting is not appropriate. Drag the [Toner Density] slider in the Canon LBP2900 printer driver toward [Dark]. In order to change the [Toner Density] setting, select the [Details] button in the [Quality] sheet to open the [Detailed Settings] dialog box. [Use Toner Save] is selected. 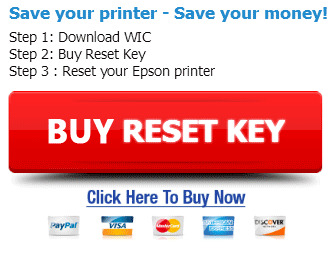 Remove the checkmark from [Use Toner Save] in Canon LBP2900 printer driver.In order to change the [Use Toner Save] setting, select the [Details] button in the [Quality] sheet to open the [Detailed Settings] dialog box. 3. Canon LBP-2900: The overall printing is dark. Drag the [Toner Density] slider in LBP 2900 driver toward [Light].In order to change the [Toner Density] setting, select the [Details] button in the [Quality] sheet to open the [Detailed Settings] dialog box. The printer is exposed to direct sunlight or strong light. Move Canon printer to a location that is not exposed to direct sunlight or strong light. 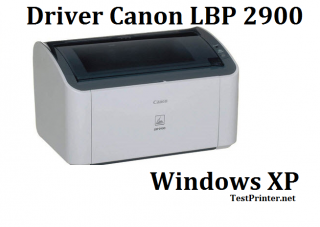 Alternatively, separate Canon LBP2900 printer from the source of the strong light. 4. One portion of a page does not print – Canon LBP 2900 printer. Cause 1: The scale factor is incorrect. Clear the checkmark from [Manual Scaling] in your lbp 2900 printer driver. When this checkbox is cleared, the scaling factor is automatically determined based on the [Page Size] and [Output Size] settings. In order to update the [Manual Scaling] setting, open the [Page Setup] sheet. Place a checkmark next to [Manual Scaling] in the printer driver and specify an appropriate scale factor according to the paper size you are using.In order to update the [Manual Scaling] setting, open the [Page Setup] sheet. Cause 2: The paper is loaded in the wrong position. You will need load the paper properly. Cause 3: Data was printed from an application with the margin settings set outside the printable area of the printer. The printable area of printer canon lbp 2900 is bounded by margins of 4 mm at the top, 6 mm at the bottom, and 5 mm on the left and right (for index card and envelopes, the top, bottom, left and right margins are all 10 mm). Make sure you have made sufficiently large margins in your data.